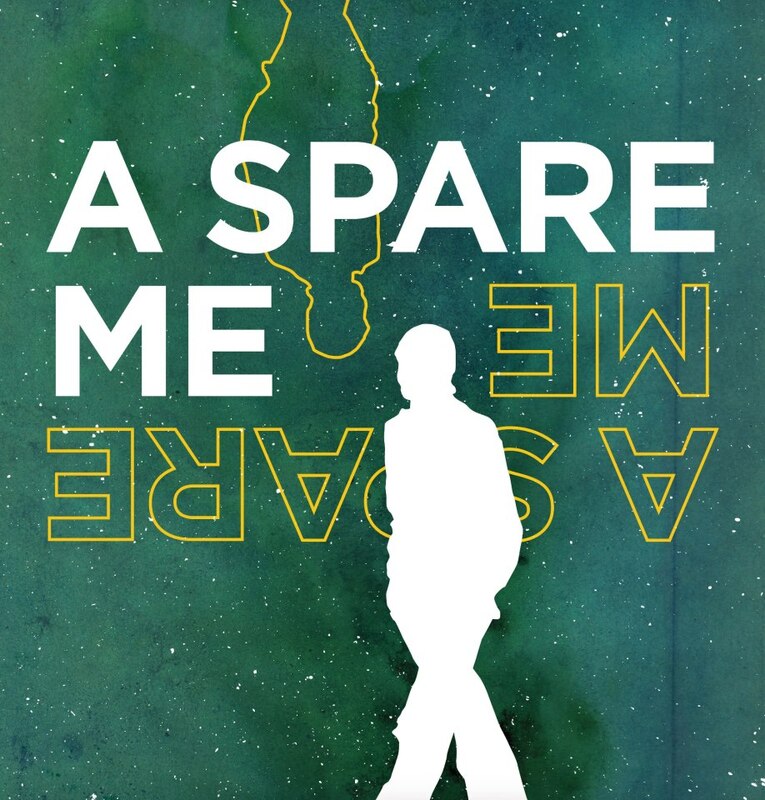 A Spare Me, the play I wrote for the students at the Professional Performing Arts School’s Waterwell Drama Program, is now available from Playscripts, Inc.! Order your copy, download an eScript, or license the play for performance here. There’s also a quick and dirty interview of me on the Playscripts Blog with information about the play, how I started out writing, and some words of wisdom for other playwrights. With Earth’s resources and population dwindling, humanity puts everything it has left into one final generation of children. They are selected for their genius and furnished with everything they could require — including genetically-engineered spare life forms that will ensure no child’s existence is ended by something as trivial as death. But when high school student Sel is replaced by his spare after a tragic accident, his friends begin to reconsider their own identities. As they uncover the dark secrets behind their own lives, both the children and the spares set out to prove they have minds of their own. 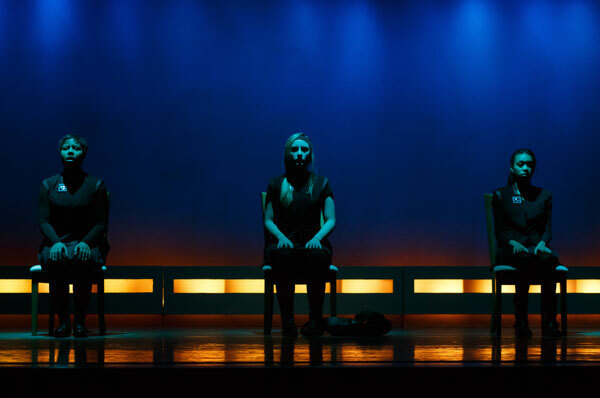 After a wonderful and well-received preview last night, the PPAS senior class is taking the stage as we open A Spare Me tonight in the PPAS Auditorium. It was a lot of fun bringing this weird sci-fi world to life, and even more fun seeing audience reaction. I hope you’ll join us this weekend. Just remember that there are only 4 performance, so get your tickets now. With resources, people, and time running out, humanity puts everything it has left into one final generation of children. Selected for their genius and furnished with everything they could require — including genetically engineered spare life forms — they are entrusted with securing humanity’s survival and saving its depleted home. But when both children and spares uncover the dark secrets behind their own existence, they set out to prove they have minds of their own. A Spare Me Premieres Next Week! As mentioned previously, Waterwell commissioned me to write for the senior class at New York’s Professional Performing Arts School via their New Works Lab. Well, the fruits of our labors are ready to be plucked, so I hope you’ll join us next week for A Spare Me. Information on the show is below, and you can buy tickets here. It has been a really fun project, and I’ve relished the opportunity to write for such a large cast. There are many full ensemble scenes in this puppy (16 kids! ), a few 9-ish character scenes, and plenty of scenes with 4 or 5 folks. In a world where the 2 to 3 person scene has become the default, it’s been both challenging and thrilling to stretch different muscles and to see them come to life. It’s also been a real surprise working with these kids. They’re a talented bunch who are eager to put on a great show for you all. Please come reward them for their efforts with your applause! I’m sorry that I didn’t post this sooner, but with Internet outages, losing a week of rehearsal, and doubling up on all of last week’s meetings with this week’s, things have gotten a bit nutty in post-Superstorm Sandy land. I hope that you’re able to make it, and I look forward to seeing you there. Edith in Edith Can Shoot Things and Hit Them at Artists at Play. Photo by Michael C. Palma. 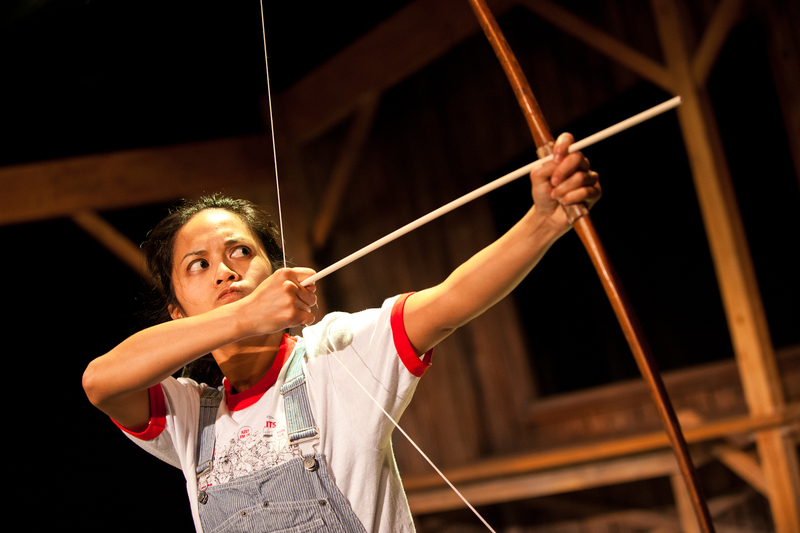 Artists at Play‘s production of Edith Can Shoot Things and Hit Them started previews last night and will be opening this Saturday. They share some wonderful reflections about their production on their site, including this context illuminating post by dramaturg Skyler Gray and a video interview with the director and cast! Tickets are available here. In other news, The McCarter Theatre in Princeton, New Jersey will be doing a reading of Pure in their Lab Series on November 3rd at 7:00pm! Tickets and details are here, and I’ll have more info for you, when we’re cast! Finally, we’re in the midst of rehearsals for A Spare Me, the play I’m developing with Waterwell’s New Works Lab at the Professional Performing Arts School (a performing arts high school in New York). It’s a 16-character adventure in a world on the brink of destruction. The play features most of the school’s senior class, many of whom are developing new work for the first time. It’s been a great experience so far, and I’m excited for you to see the fruits of our labors! The show runs November 14 – 17 in the PPAS Auditorium at 7:00pm. Full details will come soon. In the meantime, help support arts in schools by giving to Waterwell’s Kickstarter campaign for the New Works Lab.